Photo of the actual 19 Honda PCX150 for sale. Image credit: . 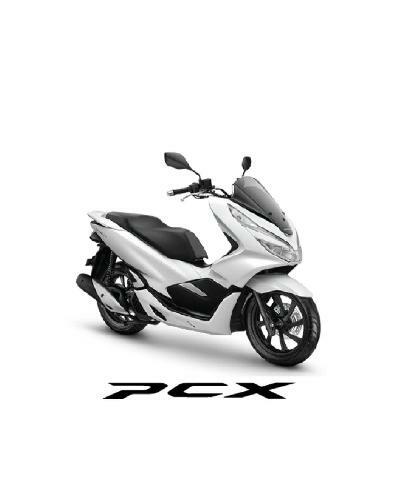 Description: Honda PCX 150, ABS,Indonesia Origin. The FOB price is USD 2,300. Check out the technical specs for the 19 Honda PCX150 at Bikez.com. Here you will also find an owners' discussion group and, for most newer motorbikes, other bikers' rating of the machine. Use it to take advantage of other motorcyclists' opinion on performance, reliability, design, fun factor, repair cost, accident risk, and more. Ask any question about technical details, accessories, maintenance, offers on parts, tuning, styling, clubs, events, tests, dealers, finance, insurance, fair second-hand prices, etc. You can even sell or buy used parts. And place a free classified to sell your old MC. We have several thousand registered buyers of used bikes waiting for your ad. Ads can be removed or edited whenever you want.